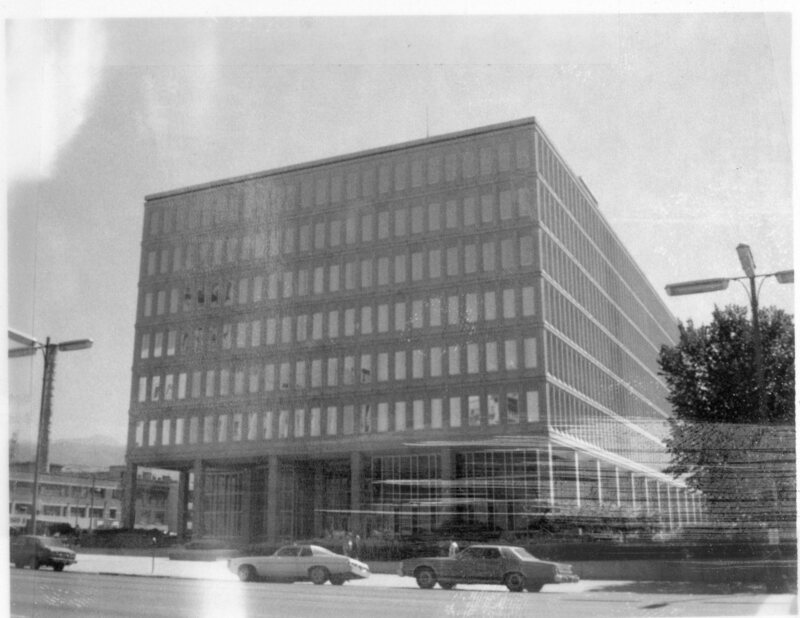 Highway 89 | Office Building at 137 South State Street in Salt Lake City, UT. Office Building at 137 South State Street in Salt Lake City, UT. Office Building at 137 South State Street. Image taken in the 1970s. Salt Lake County (Utah). 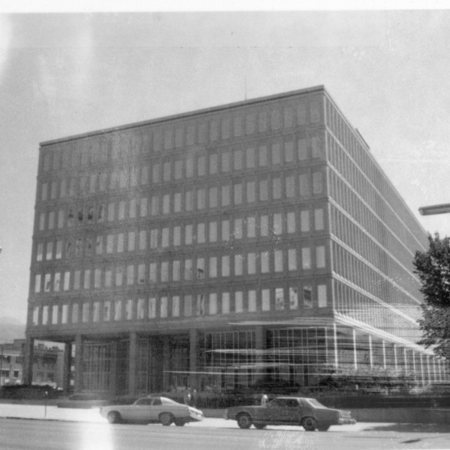 Assessor's Office, “Office Building at 137 South State Street in Salt Lake City, UT.,” Highway 89, accessed April 22, 2019, http://highway89.org/items/show/2003.